A true beauty and cosmetics professional, Clémence von Mueffling earned her stripes working for iconic brands such as Clarins, Puig, and Dior before turning to beauty journalism at Casas & Gente magazine. Her transition felt very natural as writing is something of a family affair: both Mueffling’s mother and grandmother were beauty editors at the prestigious French Vogue. Her marriage to a New Yorker and the birth of her twins led to a new interest in healthier lifestyle choices. BWB’s editor is an enthusiastic communicator, known among her friends for her insight and intuition of emerging trends. 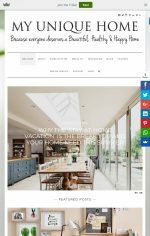 Beauty & Well Being brings a fresh aesthetic to the beauty and well being media. 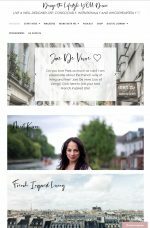 The site’s elegant visual identity exudes a real sense of chic à la française. 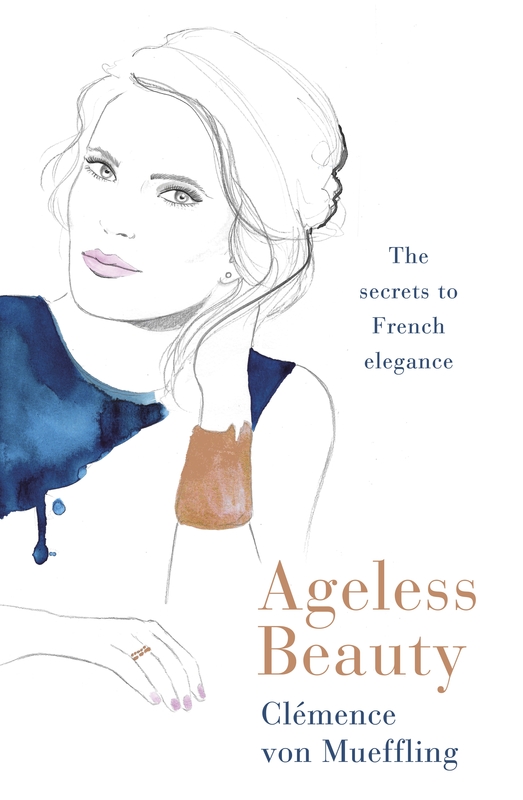 Now, her lifetime of wisdom has culminated in Clémence’s new book, Ageless Beauty the French Way. Weaving wisdom from three generations of beauty editors with insiders’ tips from top beauty experts Ageless Beauty is a luxurious entertaining, unparalleled guide to every French beauty secret for all women. Debora Robertson, food writer, editor, enthusiastic kitchen botherer and optimistic planter of pretty and edible things. 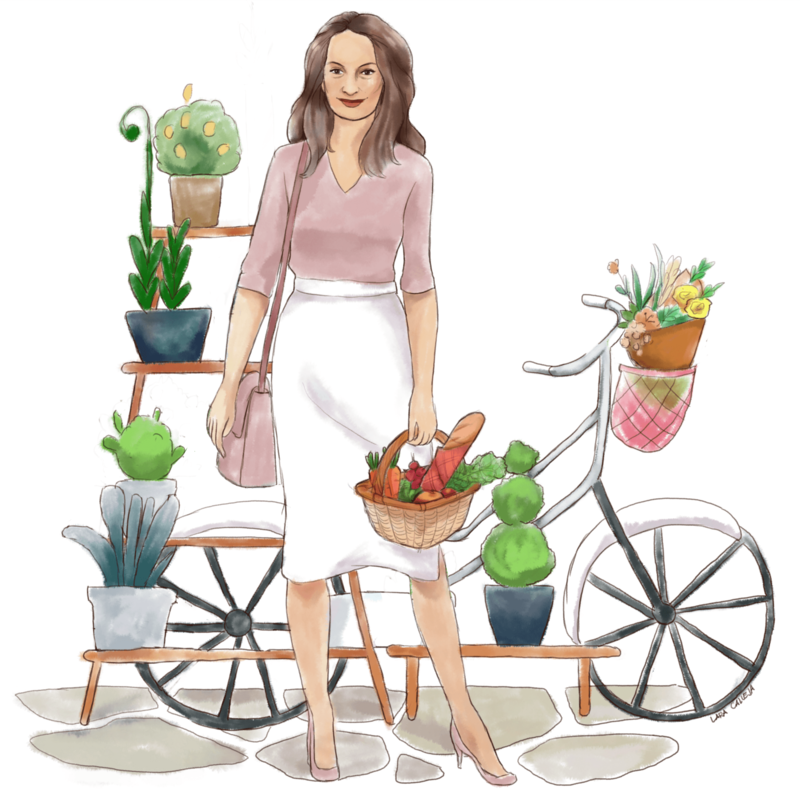 She lives in north London with her husband Séan, a dog, a cat and a mountain of cookbooks and seed catalogues. She is ideologically opposed to rectangular plates. 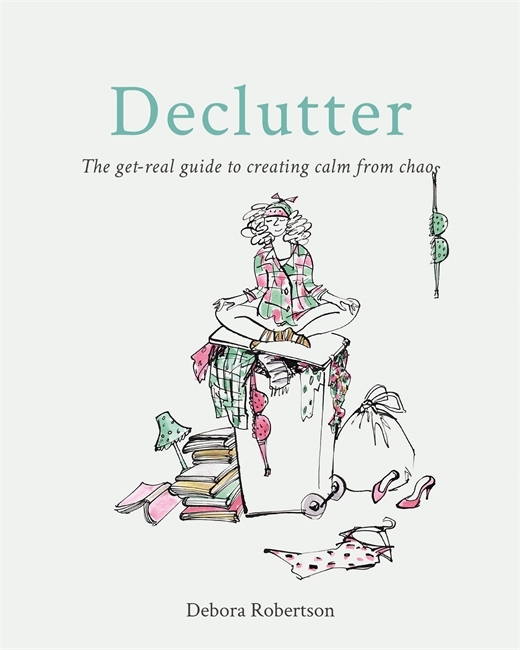 Author of 'De-clutter - The get-real guide to creating calm from chaos'. Detox Kitchen's mission is to pack every dish they make with as much flavour and as many nutrients as possible. Because food should be delicious, food should be enjoyable, food should be nourishing. They believe that the food we eat can have a powerful effect on our health. 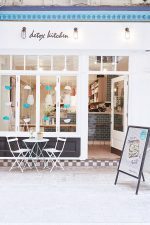 This is why their focus is on creating nutritious, wholesome food using good quality, seasonal ingredients cooked from scratch daily in their kitchen. Simply put, this is food that will make you feel like the best version of yourself. This is food you can trust. Nutritionally designed meals, at your fingertips, that taste great and make you feel even better. Simply select the package that is right for you, choose how long you want to enjoy delicious food delivered to your door and that’s it. Let us take care of the planning, shopping and cooking while you look forward to waking to find a new day of food ahead of you. Making more time for the important things in life. 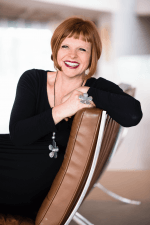 Jacqueline Pirtle is an energy healer, mindfulness & happiness coach, and bestselling author of 365 Days of Happiness. and have done so all over the world. Her professional background is in health and wellness, natural living, nutrition, skin care specialist, homeopathy, herbs, holistic and western medicine, kinesiology, and energy medicine. She holds international wellness degrees and she is internationally certified as a Reiki Master. Lara Calleja is a freelance illustrator. She illustrates for publications and books, work closely with writers, authors, project managers, publishers and other artists and also do a little bit of animation. Currently, she's working on her own comic book. Using natural products doesn't mean you have to compromise on luxury or efficacy! Lovegrove has created a range of luxurious holistic skincare, handmade using ethically sourced natural ingredients of the highest quality. The products have been carefully formulated to support you through the different stages of your life. Suitable for all ages and skin types, our adaptogenic skincare can be used in a number of different ways, depending on your skin’s needs. 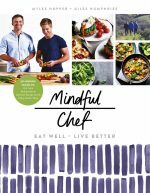 Mindful Chef is health-focused food box company set up by school friends Giles, Myles and Rob. Since their launch in 2015, they've shipped over 10,000,000 ingredients from incredible small farms across the UK. Their approach is very simple, yet incredibly effective in helping you lead a healthier life. They believe in reducing your intake of sugar and refined carbs. As a result, they never deliver pasta, bread or white rice - instead all their recipes are based on innovative uses of fresh vegetables. Leaving you feeling great! 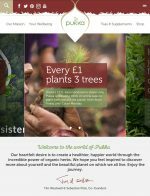 Pukka Herbs is a UK-based organic herbal tea and supplement company. The company was founded in 2001 by Sebastian Pole and Tim Westwell. The business is based in Bristol and works with over 5000 growers across the world, employing over 100 people in the UK and the products are sold in over 40 countries. After some hilarious non-starters (such as 'Holy Cow'), the name Tim and Sebastian settled on was 'Pukka Herbs'. In Hindi, pukka means 'real, authentic or genuine' – it embodied everything that Tim and Sebastian wanted their business to be; it also sounded positive and felt ripe, juicy, tasty and delicious to say.